A baby died in Florida from whooping cough (Bordetella pertussis) last week. 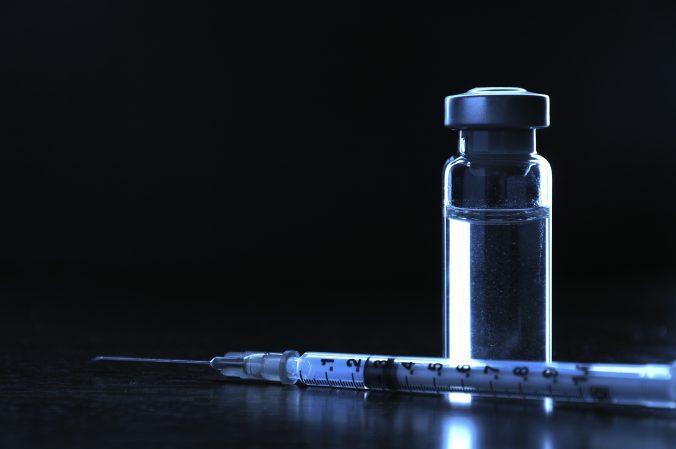 According to the report, “officials said the family chose not to vaccinate their child. Some parents are choosing not to fully vaccinate their children because they worry there is a link between the vaccinations and autism.” Of course, there is no evidence that vaccines cause autism. Let’s place the blame for this death right where it belongs, right at the feet of Mr. Andy Wakefield, the de-licensed physician, who caused the drop in MMR vaccine uptake through his fraudulent claim that MMR caused autism. Wakefield is a horrible excuse for a human being, and probably should take responsibility for this and many other deaths that resulted from his fraudulent and retracted study claiming that vaccines cause autism. Parents have a moral obligation to vaccinate their children. We have a moral responsibility for the health of our children and this has to dominate any other belief systems we hold. Even worse, by not vaccinating children, we are putting other people’s children at risk, as well as our own. If another child dies of measles, or whooping cough, or meningitis, and was infected by our own, non-vaccinated child, are we partly responsible? And they should start by ignoring Wakefield’s lies. Because vaccines would have saved this baby’s life. Carrillo-Marquez M, White L. Current controversies in childhood vaccination. S D Med. 2013;Spec no:46-51. Review. PubMed PMID: 23444591.